Arrow Companies offers a wide variety of contracting construction services throughout the Minneapolis-St. Paul Metro area, from land development to design/build construction to tenant improvements. From our initial meeting to your project’s completion, you can depend on Arrow Companies for a successful, predictable outcome. Arrow's general contracting team has an extensive portfolio of current and completed projects throughout the Twin Cities area. No matter the size and scope of your project, Arrow Companies is fully equipped to meet your needs on-time and on-budget. Contact us today to get started on your contracting project! Arrow Companies will work with you every step of the way to ensure your land development process is easy and enjoyable. Contact us today if your company is interested in utilizing our land development service. Arrow Companies provides a variety of interior improvements for new and preexisting tenants in the retail, commercial and industrial industries. Whether you would like to install new carpeting or expand your conference room, Arrow Companies offers major and minor interior renovations to tailor your property to your unique needs. 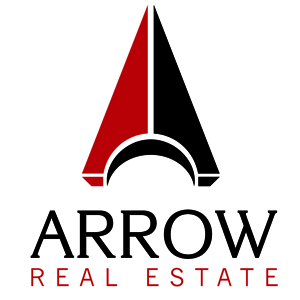 At Arrow Companies, we value each and every one of our tenants and work hard to improve their properties so they can focus on their core business. Take the first step toward improving your property by contacting Arrow Companies today! Move into a new facility perfectly tailored to your company’s needs with our build-to-suit service. Throughout the planning, design and construction process, Arrow Companies will work with you to customize your building from the ground up to fit your company’s exact specifications. From retail to office spaces to distribution and manufacturing facilities, our build-to-suit service will help you grow your business, increase efficiency and effectively communicate your brand to the surrounding community. At Arrow Companies, you can expect a personal, hands-on approach and a guarantee that your project will be completed on-time and on-budget. 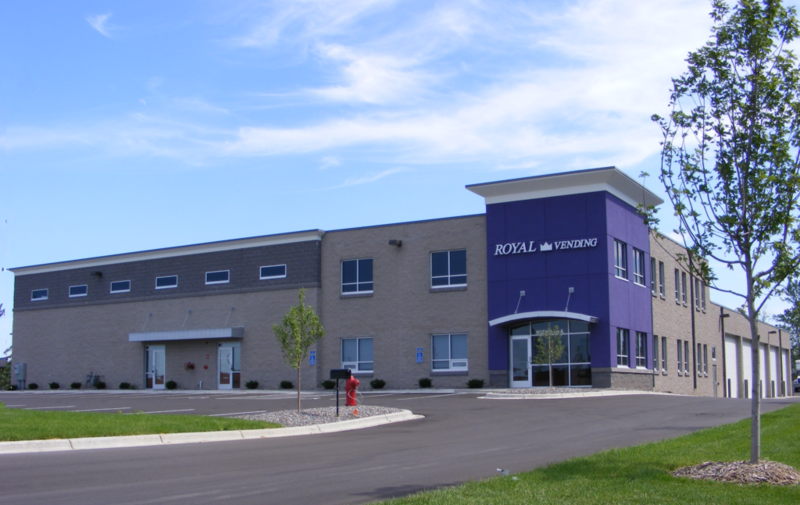 No matter the size of your company, our build-to-suit service will ensure your new facility is equipped with an ideal physical layout, efficient energy consumption and streamlined long-term growth options. Contact Arrow Companies today to get started on your company’s build-to-suit project!